Food that we provide to our horses sometimes is not enough for him to get all the nutrients. Is your horse getting all the essential nutrients through his diet? Does he lack in some necessary vitamins? Vitamins are important for every horse diet because they bring many benefits. In today’s world, additional supplements are necessary to add up in horse diet because the food we are providing is not pure. Before buying any supplements, first get information about the specific purpose of the supplement, about its working and your horse, needed it or not. Supplements are an addition to the horse diet; they never designed as an absolute alternative. You can find multiple types of supplements like vitamins and minerals for bone and joint maintenance, weight gain, metabolic disorders, boost the immune system, respiratory and circulatory performance and so on. For you are an animal holder, it is necessary for you to provide him best-feed and best supplements. Horse stomach is very small and holds just 2 to 4 gallons. Horse intestine is also very small around 50 to 70 feet long and can hold 12 gallons. It helps in absorbing and digesting different nutrients and the other thing that a horse eats. In addition, horse body is free from gallbladder so digesting high-fat diet is so hard for him. Therefore, for the betterment of a horse digestive system, extra supplements are necessary. However, do not give extra supplements to your horse because it can also create many problems. There are a variety of supplements available in the market. Before started giving your horse a supplement always seek for advice by your veteran. He will suggest you some good supplements according to your horse need. Joint supplements work best for competition horse because they help to cure soreness and stiffness. Their composition is chondroitin sulfate, glucosamine, and hyaluronic acid that helps in curing the joints pain. Use anti-inflammatory supplement only if your horse gets injured and facing inflammation in any part of the body. Aspirin and Bute could be best if you used them for a short period. These supplements help a horse to cure irritated airways. Respiratory disease in horses could be seasonal or chronic. A cough can be cured by using respiratory supplements. Herbals supplements are also available, and they help to create balance in the body. The best supplement for performance horses is Quick Training™. Maybe it seems expensive to you best it will give the greatest result and you will see the differences after using Quick Training™. 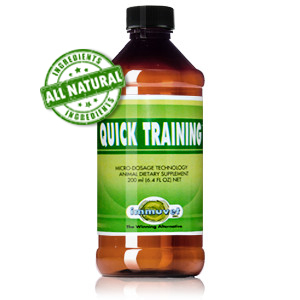 Quick Training™ is used to enhance the organic functions of the body. It works magically for the horse circulatory systems, his respiration system and for other locomotive functions. Moreover, it is designed to promote better development in foal and improves the physical condition of all age horses. This special supplement helps in reducing the risk of tying up in horses. If your horse is using Quick Training™ his organs will start working in a harmonious manner and this will help him to do more work efficiently. The fatigue a horse feels after a workout, training will be eliminated, and his work capacity will increase at a great level. The horse will show his strength in all demanding and tough exercises. If your horse shows the following symptoms, then start giving him a dose of quick training supplement. 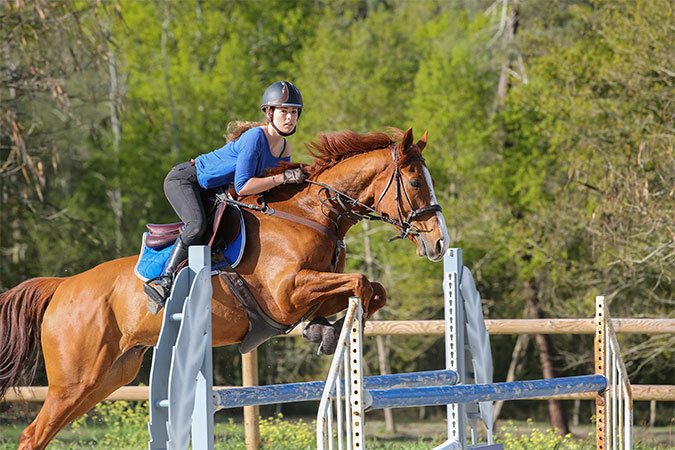 STOP 20® is a carefully developed product designed to reduce the incidence and severity of Exercise-Induced Pulmonary Hemorrhage (EIPH), commonly known as Bleeding, in performance horses. STOP 20 is recommended for all high-performance horses (race horses, trotters, pacers, polo ponies, show jumpers, rodeo performing cattle horses, etc.) that exhibit performance deficit associated with EIPH. Immune System Booster For Horses Horse bleeding (EIPH): How affects the race and performance.